In selecting the best Sarasota county painting contractor for your residential painting or commercial painting needs, perhaps you should start with the two-time winner of the Best of Sarasota award. 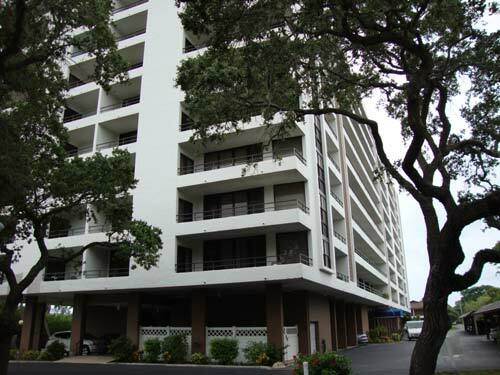 For two years in a row (2008 and 2009), Gulfside painting won the Best of Sarasota Award in the Painting Contractor category given by the U.S. Local Business Association. When you combine that with our 30-plus years of experience, thousands of happy customers and numerous positive testimonials, you should look no further than Guflside. Our painting contractors are experts in a variety of areas such as: residential painting, commercial painting, exterior painting, interior painting, beachfront exposures, high rise exteriors, sandblasting, coatings and waterproofing. Gulfside has the years of experience, ongoing dedication to quality work and unparalleled professionalism that you should demand from your painting contractor. Gulfside painting contractors are the commercial and residential Florida specialists, serving Bradenton, Sarasota, Lakewood Ranch, Longboat Key, Siesta Key, Casey Key, Port Charlotte, Venice and southwest Florida. We have expertly painted homes and businesses for thousand of satisfied customers in these areas. In fact, many of our clients are repeat customers. Read our customer testimonials. Our commercial painting services include: full-service interior and exterior painting and staining; pressure washing buildings/offices, parking lots and sidewalks; various types of floor resurfacing; graffiti removal; waterproofing and masonry restoration; water blasting; and spraying applications. For additional information on our commercial work, please click here. Our interior painters are trained in the latest products and state-of-the-art techniques to produce amazing results. Our room painters work closely with you to achieve the results you want. Let us show you what we can do for you. Click here to see our photo gallery. 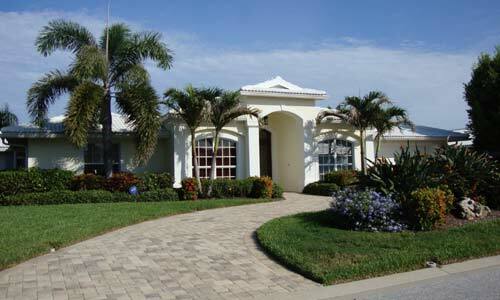 Our exterior painting contractors are seasoned professionals. Regardless of the size or complexity of your exterior painting needs, our house painters work closely with you to achieve the results you want. We work within your budget and exceed your expectations with our efficiency and professionalism. 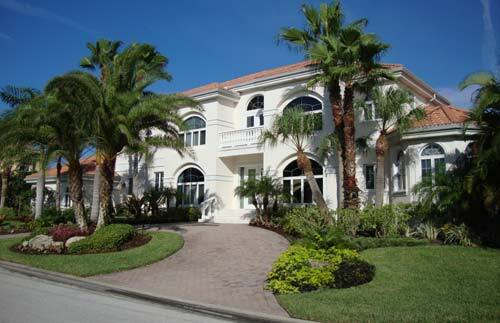 Please contact us today for a free exterior painting estimate at 941-355-1233.